We suppose you could say the same for Black Sheep Studio, who’s been tasked with developing this title. 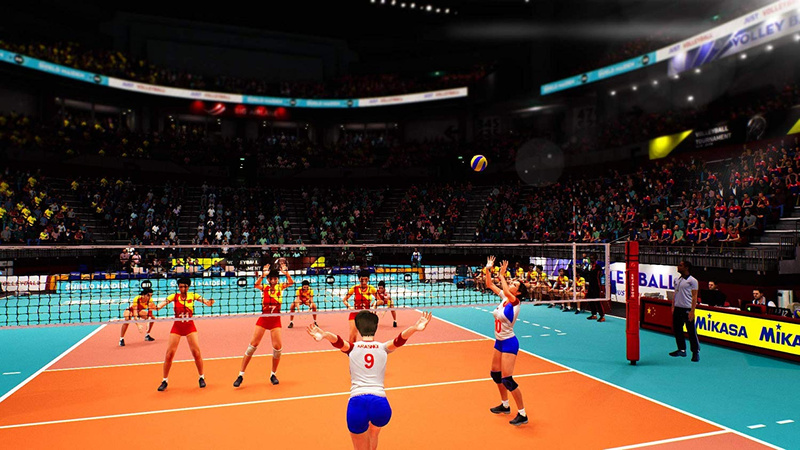 While there have been volleyball games in the past, many of which centring upon the toned midriffs of the Dead or Alive girls, there’s never been one quite like this. This is a simulation – or at least it wants to be. The problem is that, despite the team’s best attempts, it simply hasn’t been given the time or budget to make this release gel – and when you factor in the asking price, it’s an absurd proposition whichever way you, er, spike it. The basic gameplay loop isn’t bad: you tap the X button just as the ball’s about to reach one of your players to push it up into the air, then you can set it and finally spike it. Selecting an attacker in the optimal position will give you more time to direct and charge your shot, and it’s obviously fun getting those all-important smashes in tense rallies. In defence you can select the formation of your blockers and command them to jump in order to cut off any incoming spikes, but it’s fiddly and imprecise, so you’re generally putting your players in position and hoping for the best. One big problem is that the animations are never synced to the ball. At its worst, we’ve watched our server face away from the court, only to miraculously hit the ball over the net; more common is that players will shape-up to hit the ball one way, and it will end up going another. This can make it incredibly difficult to read exactly where the ball’s going and why, and action replays demonstrate just how bad the whole system is, as players swipe at fresh air only to get a clean connection with a ball often metres from their hands. The whole issue’s accentuated online, where lag makes the already janky gameplay look worse. Is it playable? Yes, but it doesn’t really feel like a fair competition when the ball’s juddering all over the place. It’s a shame because there are some nice features in the multiplayer suite, such as the ability to design your team’s logo and uniforms. This is something that’s available in the single player campaign as well, which allows you to create either male or female teams. Unfortunately, there are no licensed real-world players here – not that we know of anyway. In addition to matches, the main career mode also boasts a feature which allows you to use agents to scout new players, but it’s ultimately all busywork designed to provide the illusion of depth that doesn’t really exist. And unfortunately, that’s your lot really: you can play exhibition matches if you so desire, and there’s a rotating weekly challenge that includes some additional tasks for you to tick off in return for in-game currency. But this is a sports game that’s simply checking boxes, and it can never hope to compete with the extensive roster of options available elsewhere. Nor does it look anywhere close to what you’ve no doubt come to expect from a PlayStation 4 game in 2019. 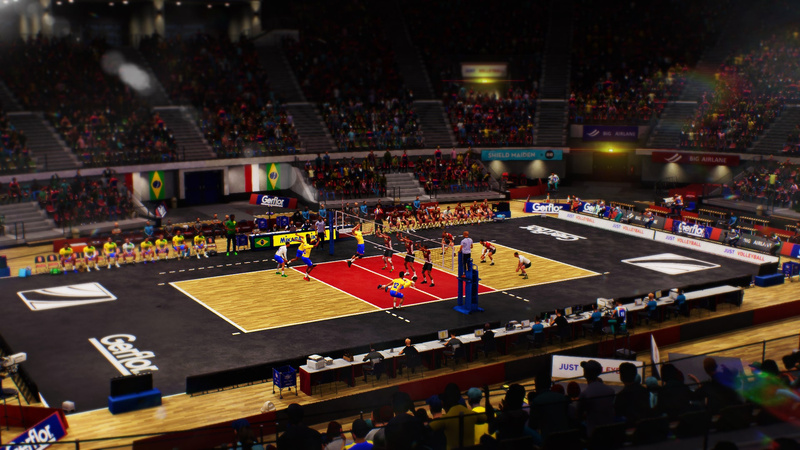 To be fair, the arenas are nicely modelled, but players are built out of matching assets, making for entire squads with identical ponytails and facial expressions. The game also runs poorly, stuttering regularly and taking an age to load. The whole package has clearly been built on a shoestring budget, and it shows. Spike Volleyball’s gameplay loop isn’t atrocious, but poor animations and ugly visuals demonstrate the low-budget nature of the project. With glitchy online play and a rudimentary career mode, it’s extremely difficult to recommend this release – especially when you consider that it’s retailing at a price point five times greater than what it realistically deserves. 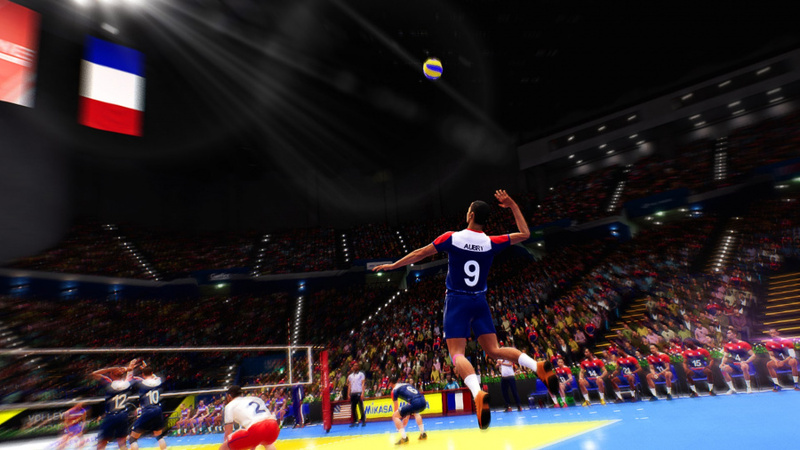 Anyone played the EyeToy Volleyball game? They should rerelease it with new modes and make it cost like $10 or so, I'll totally buy it. 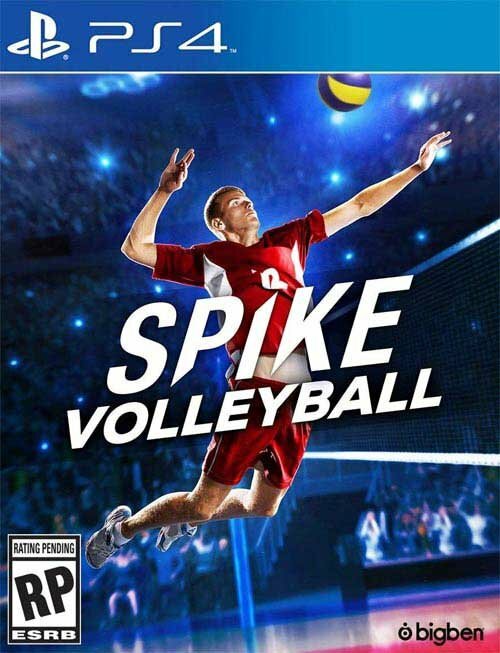 @RawnDawn There was a volleyball game on EyeToy? I genuinely don't remember this. I could really use a good volleyball game. Too bad this ain’t it and I’m not importing DOA Xtreme 3. Looks like I gotta wait still. @get2sammyb Haha yeah, the picture feed from the camera was your avatar (so basically yourself) and just played with the AI. Though I don't remember too well and might be thinking about another game. Honestly, Haikyū!! is probably the only reason anybody cares about volleyball. Shame none of the games came west. 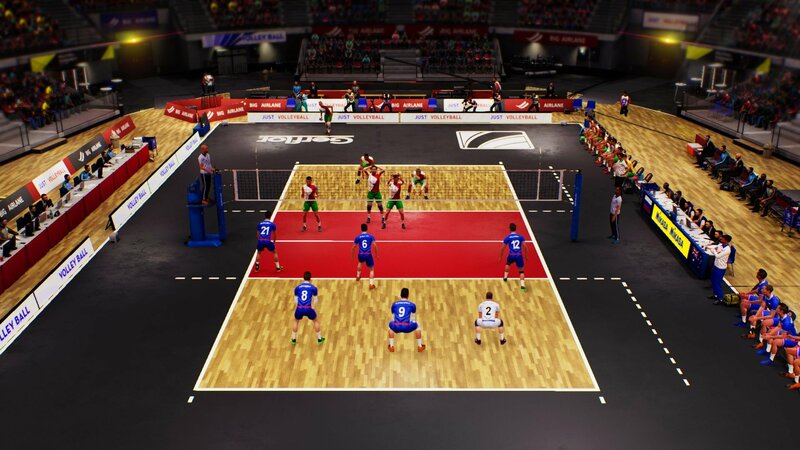 their handball game is generally the same, i'm a big fan of the sport, but its sim is generally pretty janky and full of PS2 level animations. but you can generally pick it up for less than £8 when it rolls around in the sales, and it does appear to have more content than this at least. you get the teams from the top 3 european leagues (germany, france, spain) licensed, but you'd be hardpressed to tell your mikkel hansens from your nicola karabatics. 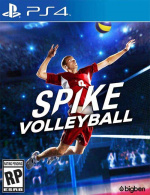 Super Spike Volleyball on the SNES, now that was FUN!